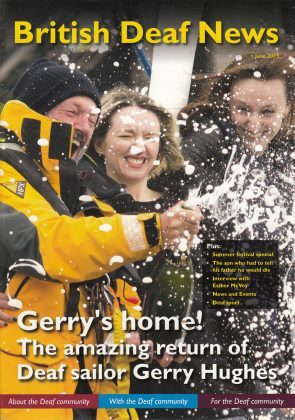 Welcome to the new home of British Deaf News! 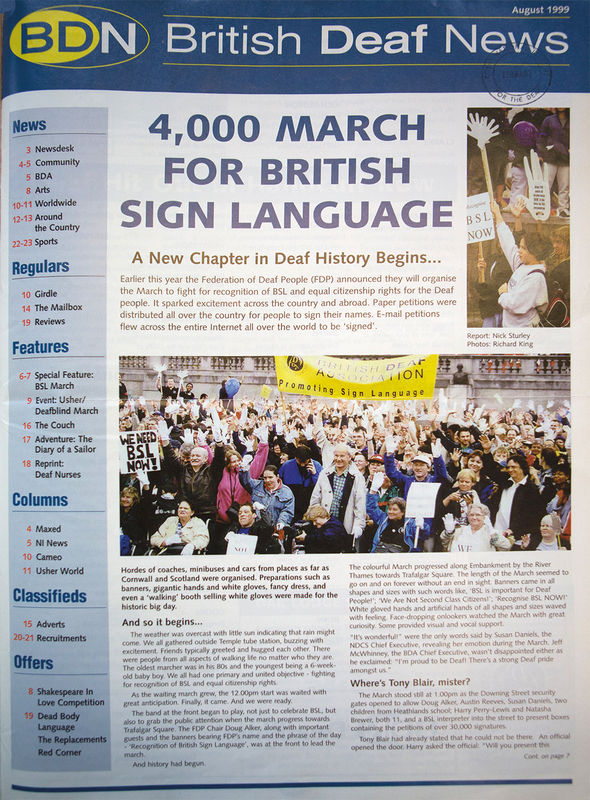 After 127 years of printed magazines under a variety of different names, the British Deaf News has embraced the digital age and found its home online here at the British Deaf News website. British Deaf News is still operated by the British Deaf Association and will continue to upload stories about issues relevant to the Deaf Community locally, nationally and internationally. 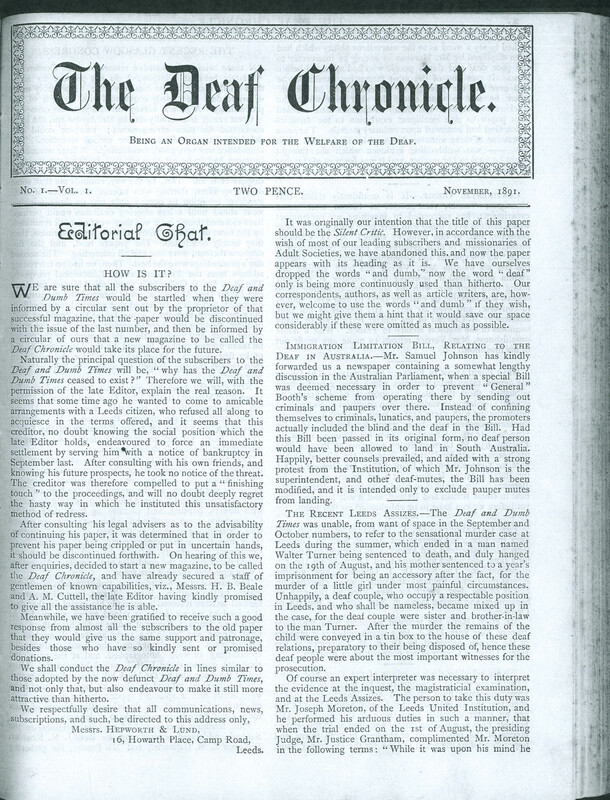 You can comment on the stories, plus contribute your own articles. From 1889 to 2016 there were two lines of unbroken succession of British Deaf News (as illustrated in the diagram above-right). 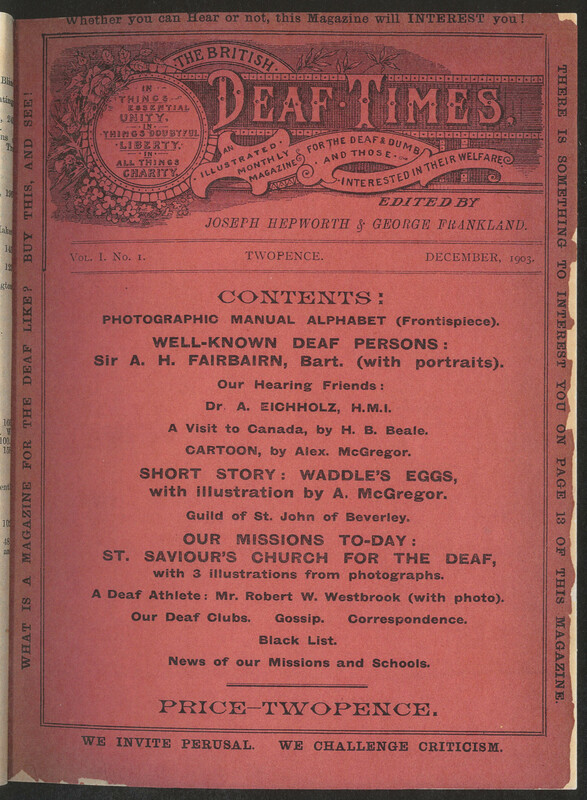 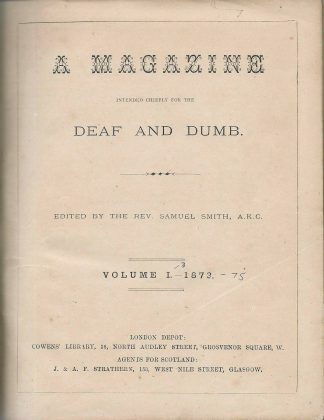 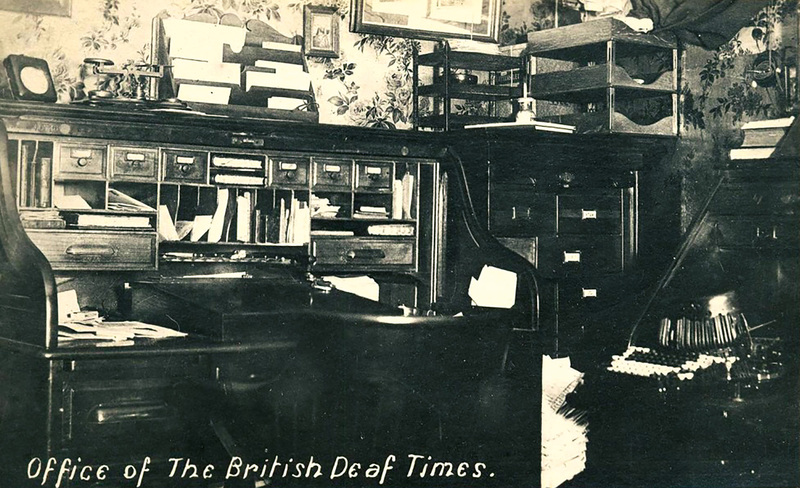 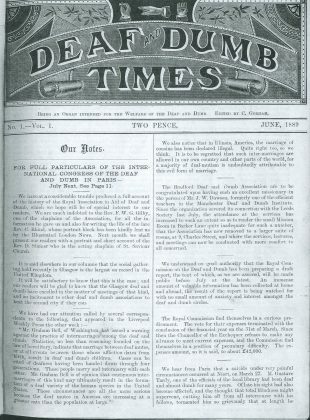 The first strand – The British Deaf and Dumb Times – commenced in June 1889, edited by Charles Gorham (1861-1922), a Deaf man from Leeds (who later became the first General Secretary of the British Deaf and Dumb Association). 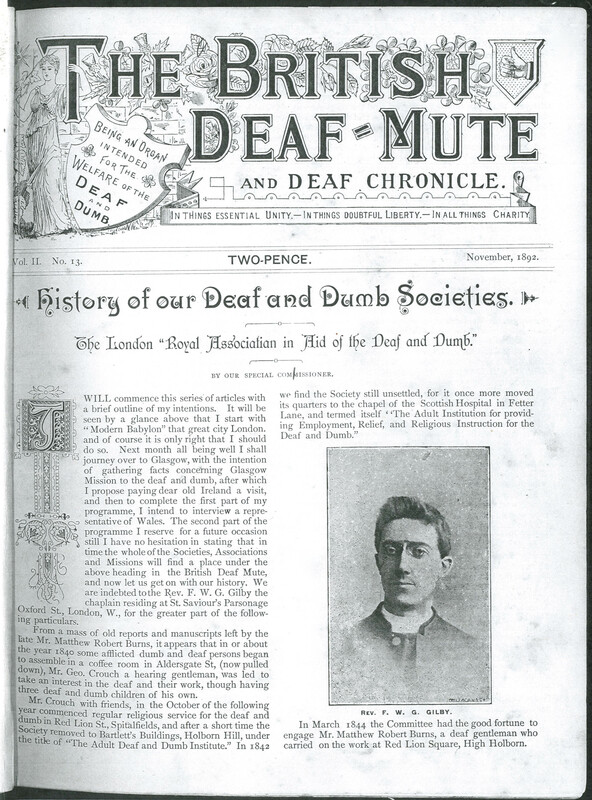 This became the Deaf Chronicle in the autumn of 1891 and was re-named as The British Deaf-Mute and Deaf Chronicle in November 1892. The name changed yet again in October 1896 to British Deaf Monthly, before it was known as the British Deaf Times from December 1903 to December 1954. 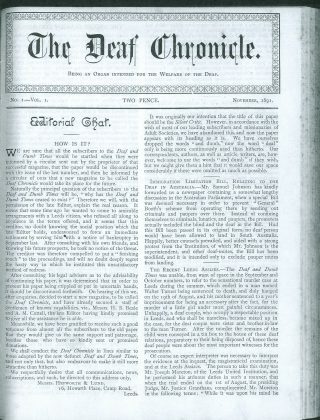 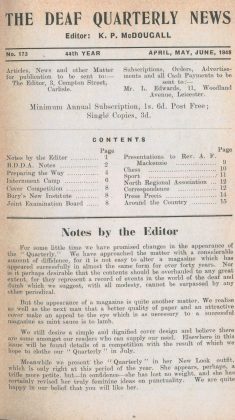 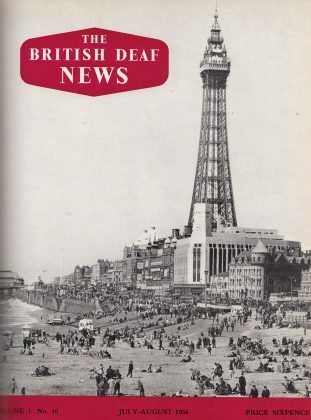 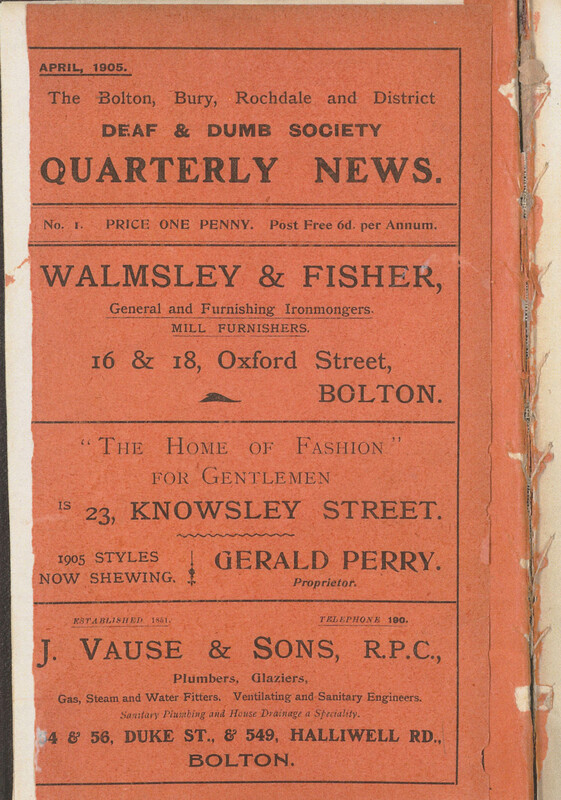 The second strand – Bolton, Bury, Rochdale and District Deaf and Dumb Society Quarterly News – commenced in April 1905 launched by a local Deaf organisation. 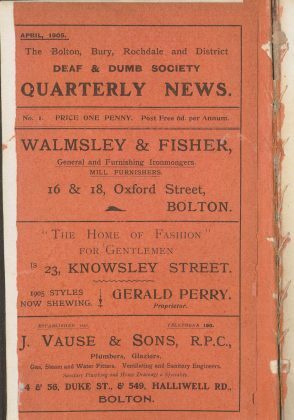 This changed to The Quarterly News in July 1908, before becoming a national magazine called The Deaf Quarterly News in April 1909. 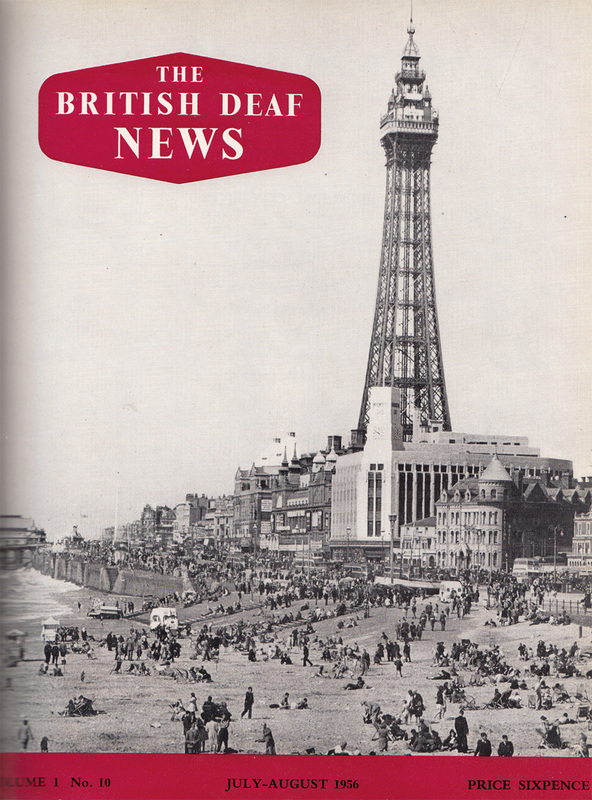 It remained independent until 1944 when it became “Under the Auspices of the British Deaf and Dumb Association”. 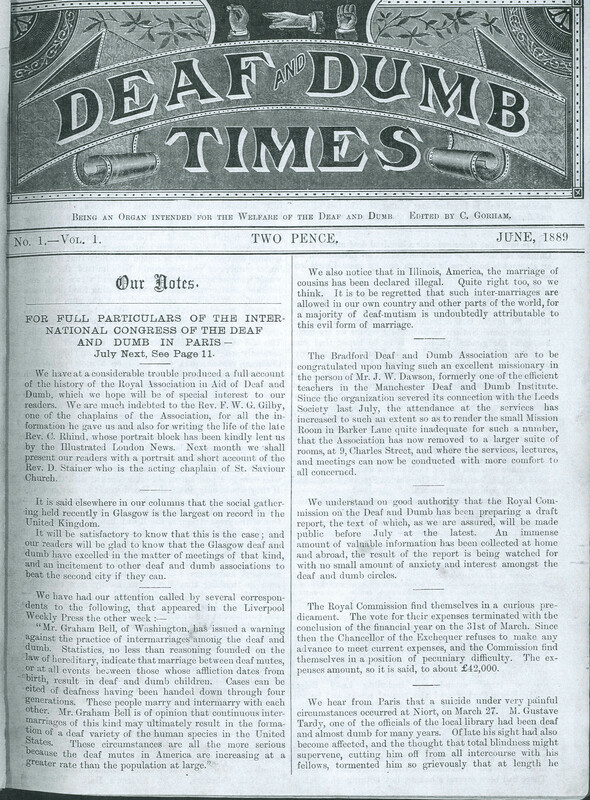 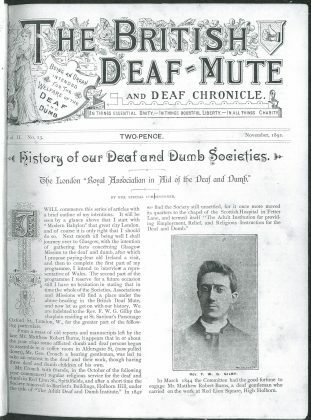 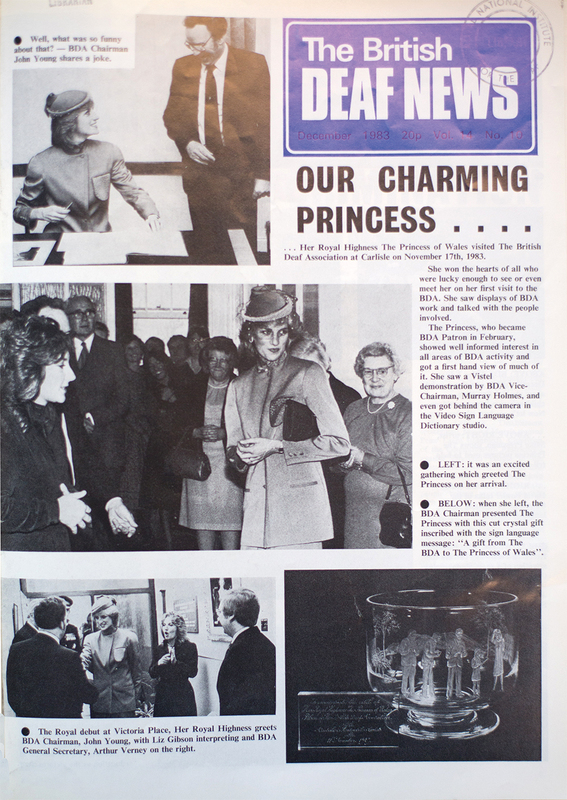 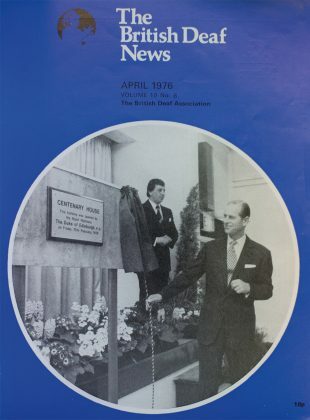 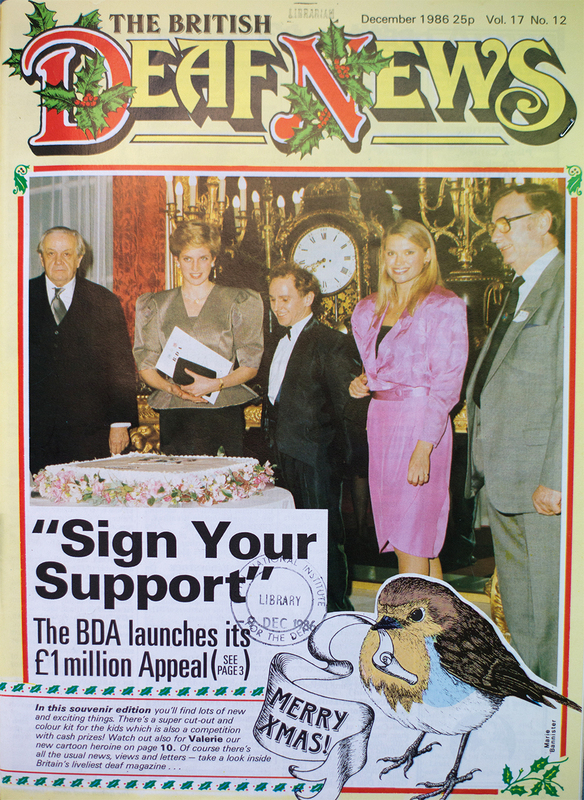 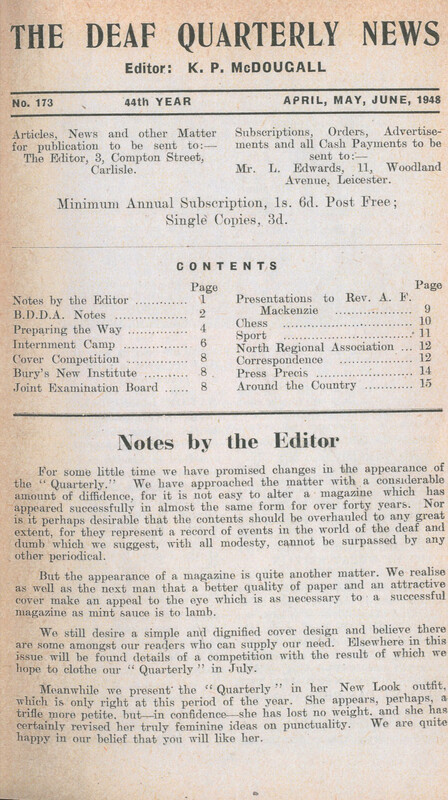 Two years later, the magazine became “The Official Organ of the British Deaf and Dumb Association”. The name then changed to Deaf News in 1951. 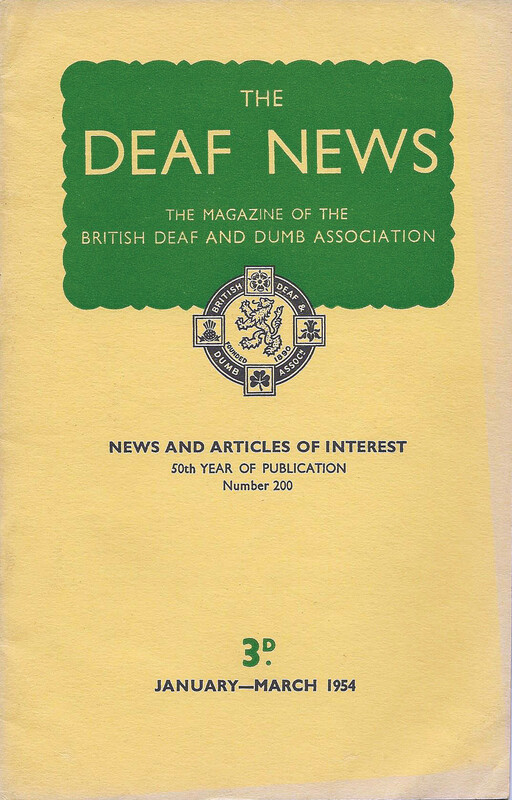 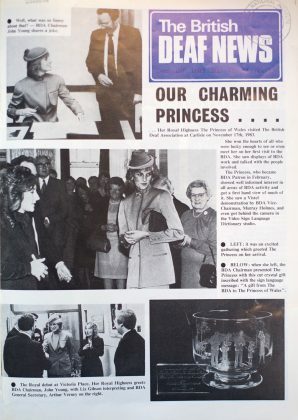 In 1954, British Deaf Times and Deaf News had become two very similar magazines, both in major circulation. 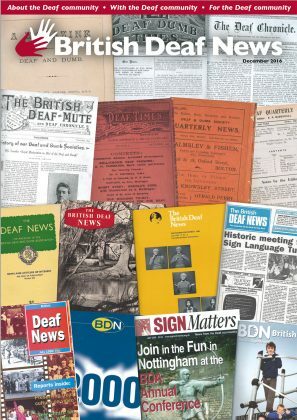 So it was decided to merge these two magazines into one, to be titled British Deaf News (also known as BDN) under the sponsorship of the British Deaf and Dumb Association. 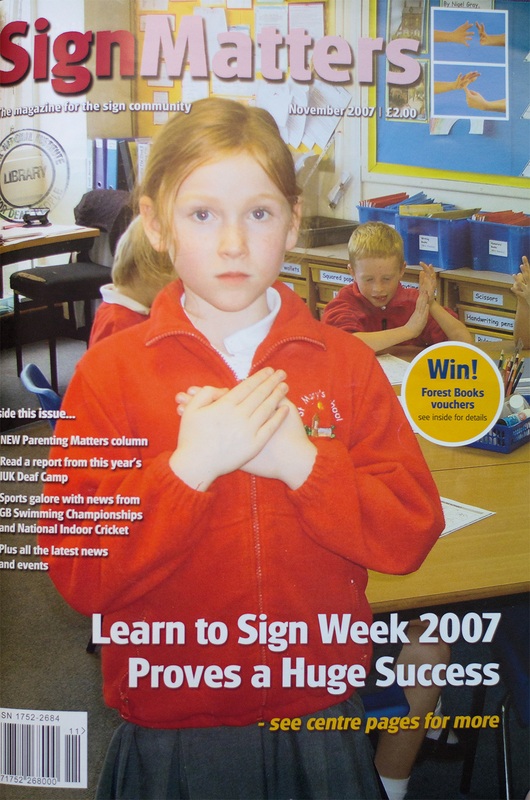 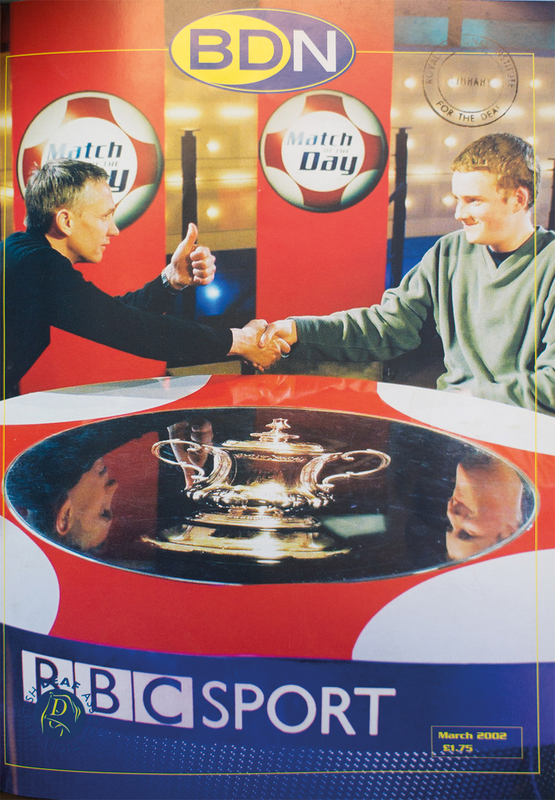 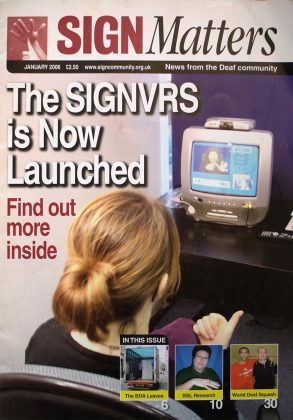 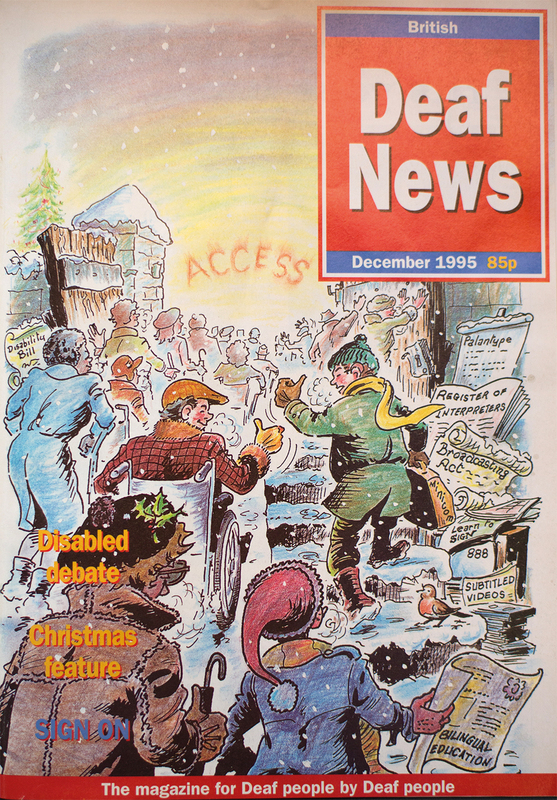 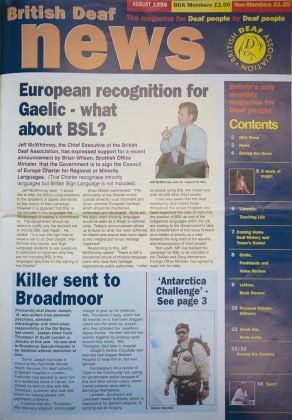 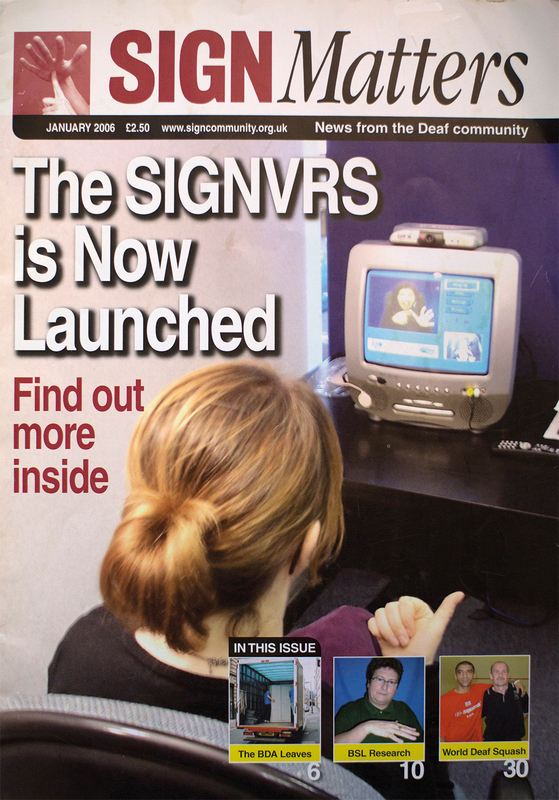 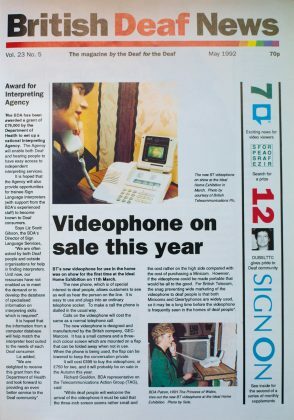 British Deaf News ran from January 1955 – September 2003, briefly re-named Sign Matters from October 2003 – December 2007, before returning to British Deaf News in January 2008 when the Deaf community expressed a strong preference for the magazine of old. 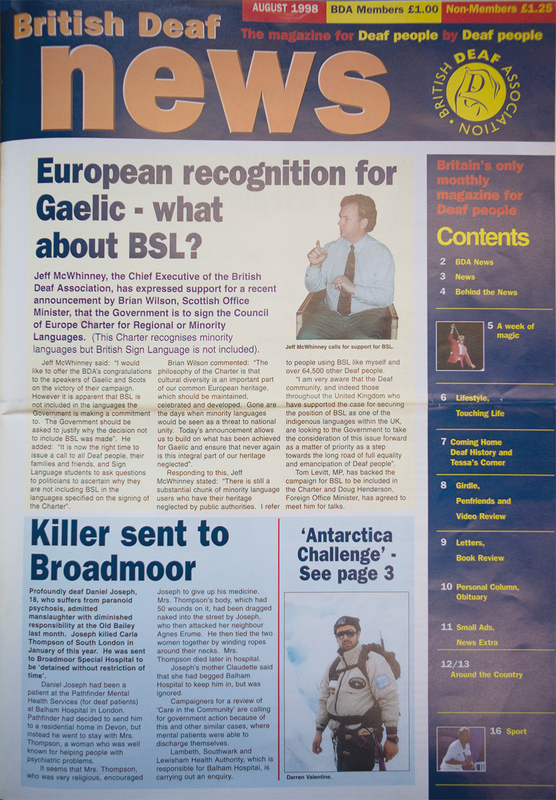 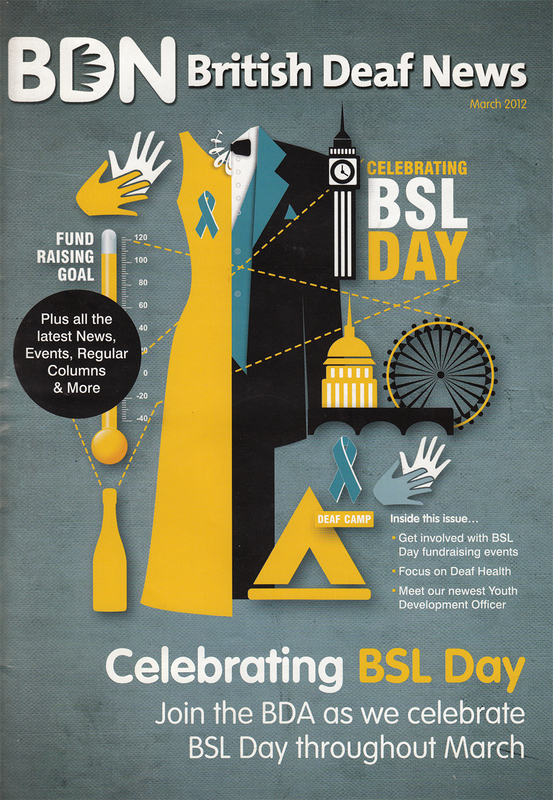 The last printed magazine issue of British Deaf News was published in December 2016, when the BDA board made the decision to step into the modern age and move online. 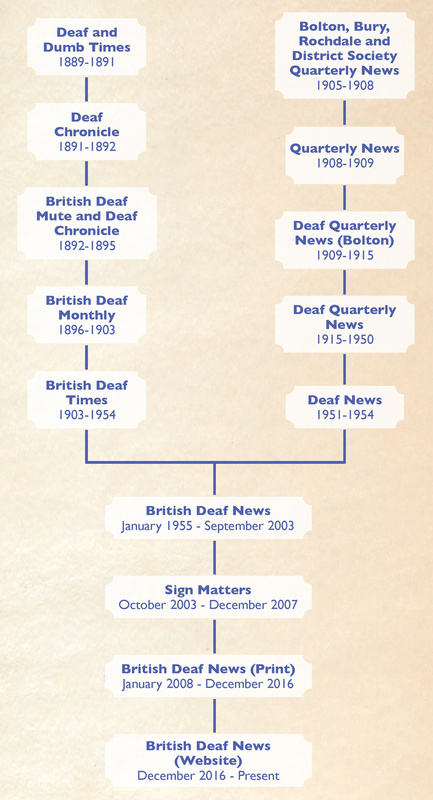 This includes extracts from “A History of the British Deaf News”, which first appeared in A Pictorial History of the British Deaf Association 1890-2015. 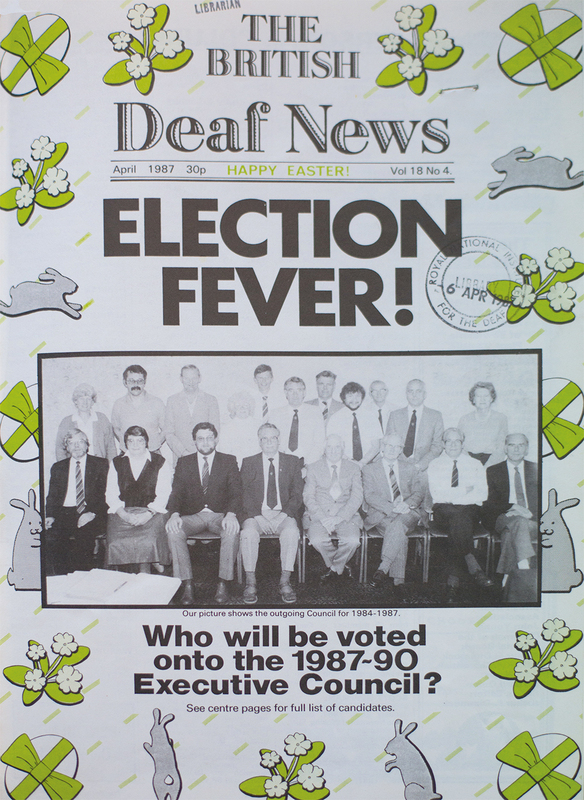 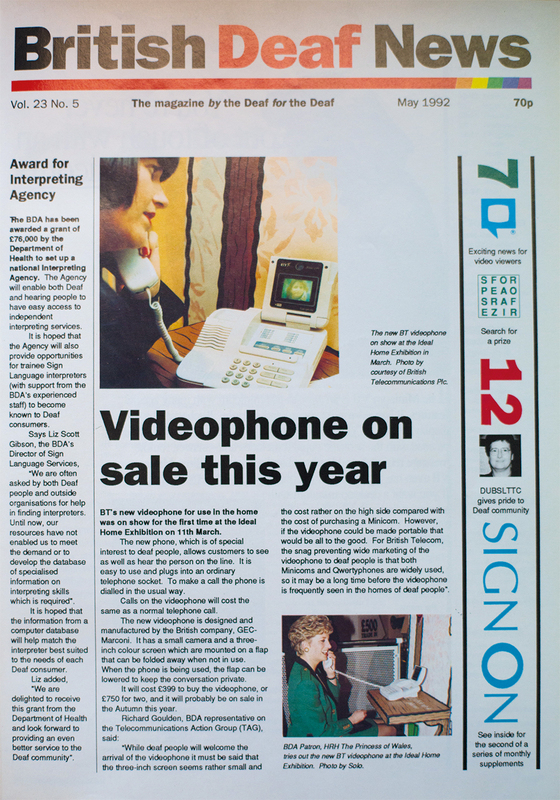 For more information about the history of British Deaf News – including previous editors – you can read the article in the BDN December 2016 issue here.